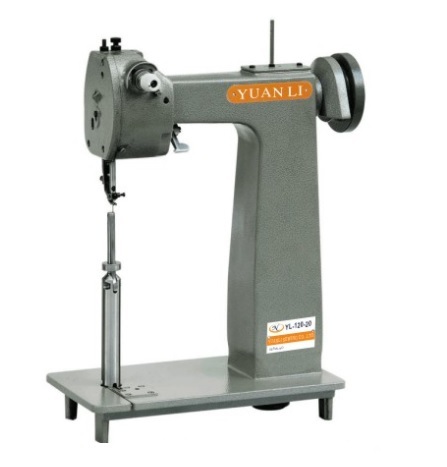 This machine adopts single straight stitch, needel bar thread take-up and looper thread catching to produce double chain stitch, stitch length and tightness can be adjusted. The stitch is neat, beautiful and firm. 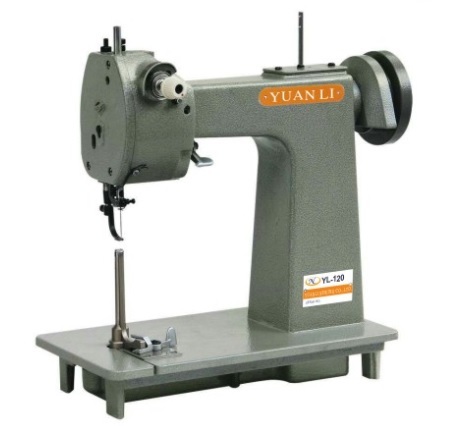 It is suitable for sewing leather glovers, knitting gloves, safety gloves, luxury cape gloves. Copyright: Khac Phong Sewing Machine Co., Ltd.